Mike Bush Archives - SABC News - Breaking news, special reports, world, business, sport coverage of all South African current events. Africa's news leader. 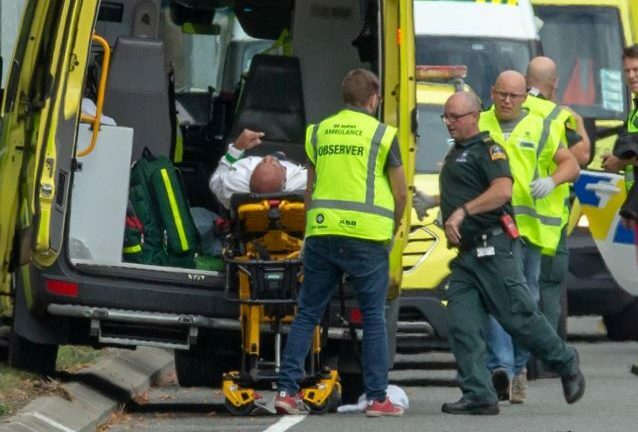 Home » Posts Tagged "Mike Bush"
A gunman opened fire on Friday prayers at a mosque in New Zealand killing many worshippers and forcing the city of Christchurch into lockdown as police launched a massive manhunt. New Zealand media reported that between nine and 27 people were killed, but the death toll could not be confirmed.